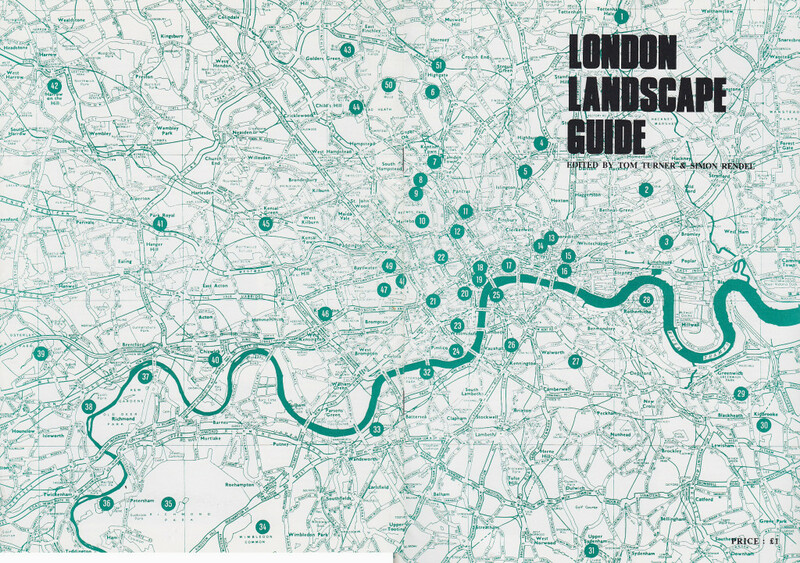 The LAA website is, in part, a 2015 successor to the 1984 London Landscape Guide edited by Tom Turner and Simon Rendel with help from Robert Holden (free download: london_landscape_guide_1983_pdf ). Simon was then Chief Landscape Architect to the Greater London Council (GLC) and Robert was Chairman of the South East Chapter of the Landscape Institute. Simon died in 1997 and would surely be happy to see the project going forward. Tom, who is editing the LAA website, lives in London, which is the initial focus of the LAA website. The content of the LAA website will be provided by an informal association of landscape architects who wish to help explain the work of the landscape profession by contributing text and photographs. Please see the Write for us page for more information. It is a not-for-profit website and may become a company limited by guarantee. Initial funding and the design was provided, pro bono, by Gardenvisit.com. Some financial support may become necessary. We have started with London and could extend to other cities in the UK or elsewhere in the world, aiming to ‘think globally, act locally’. The idea underlying this phrase comes from Patrick Geddes, who was also the first European to use the term ‘landscape architect’ in its modern sense. Inspired by Geddes, who also coined the term conurbation, the LAA website aims to focus on particular cities and regions where landscape architecture is important. They could be anywhere in the world.